Mink Meadows is a semi-private, non-equity club. 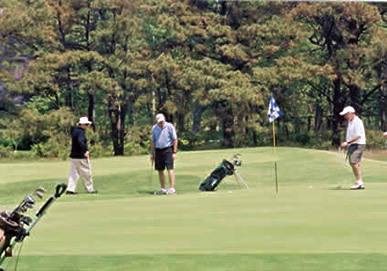 We offer an excellent golf course to play on, friendly and inviting fellow members, a supportive staff, and very reasonable initiation fees and membership dues. There are currently approximately 275 regular members. 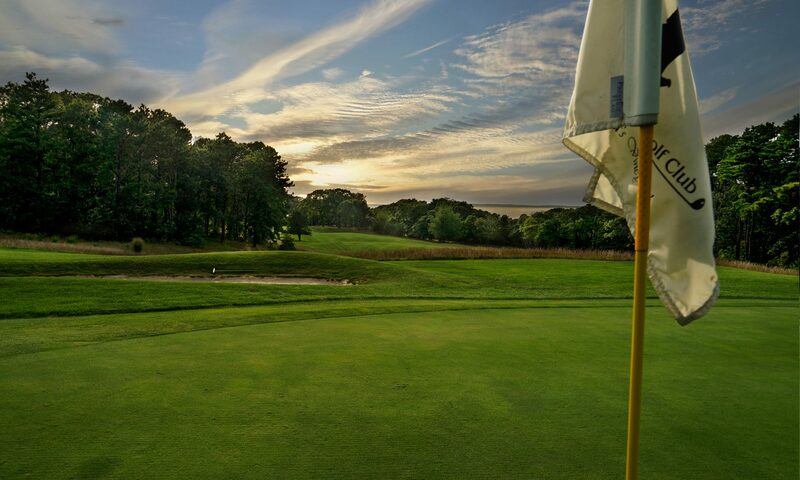 Each year, we are complimented by golfers new to Mink Meadows who say, “How much fun they had on the course”, “how nicely they were treated” and simply that “they would be back”. 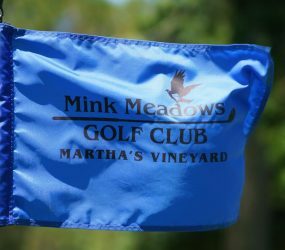 As difficult as the game of golf can be at times, Mink Meadows has positioned itself as a place for everyone to simply enjoy the game of golf. So don’t wait and become a member today! Member Dues waived in first year of Membership. MMGC is currently offering an incentive program for prospective members who join in 2018. Initiation fee installment plans are extended to 5 years for Regular and Senior members, and 10 years for Young Adult (40 and under). In addition, member dues are waived in the year the new member joins. This means a new member will only pay the Initiation Fee installment in the first year of membership.